The sports entertainment extravaganza fans have been waiting for returns to the UAE for two consecutive nights of squared-circle action. 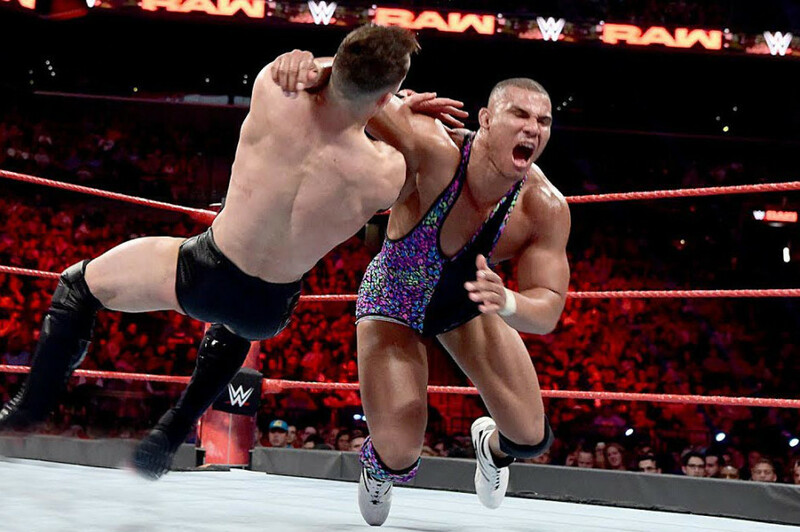 WWE Live kicks the doors open in Zayed Sports City Tennis Stadium, Abu Dhabi, with a spectacular line-up of matches that rival a WWE pay-per-view event, across two days, December 7-8. The card is stacked like a full deck of aces with matches like Finn Balor vs Bray Wyatt and Braun Strowman vs Kane. And as if those weren’t electrifying enough, titles are also up for grabs with RAW Women’s Champion Alexa Bliss defending her belt against Sasha Banks and WWE Cruiserweight Champion Enzo Amore defending against Kalisto. Finally, the RAW Tag Team Championship is on the line in the first ever Steel Cage Match in Abu Dhabi as Shield’s Dean Ambrose and Seth Rollins aim to reclaim what they believe is rightfully theirs from the reigning title holders, The Bar — Cesaro and Sheamus. The unforgiving structure is sure to make for breathtaking moments throughout the bout. But of all matches scheduled, the most anticipated one is the main event on Friday — the collision of generations between relative young gun but ‘Big Dog’, Roman Reigns, and the seasoned veteran Triple H. Reigns. The reigning Intercontinental Champion who faced ‘The Game’ previously in a hotly contested WWE World Heavyweight Championship match at WrestleMania 32 last year, will be looking to stave off Triple H once again with his patented skilful yet tough-as-nails approach. Squaring opposite a smart ring tactician, Reigns must bring his A-game to ‘The Game’ because Triple H is also known a certified brute from a time when superstars bled to win matches. 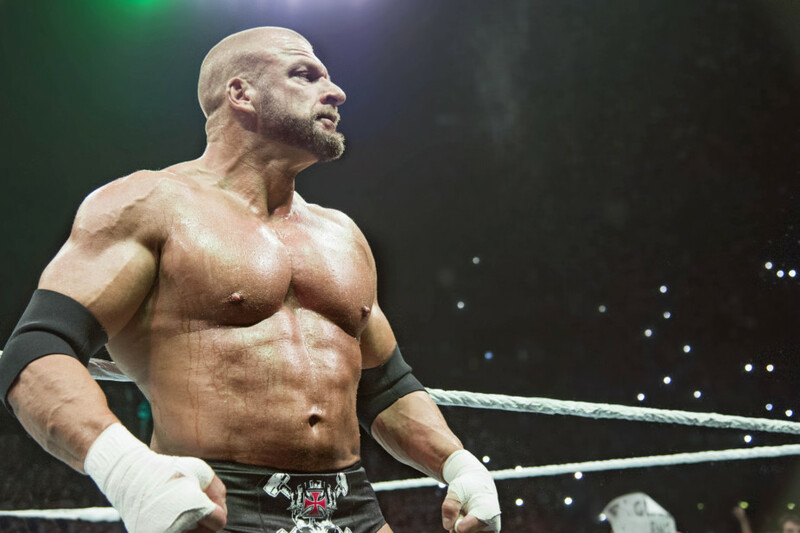 “I bring a different intensity that my era brought to the ring,” Triple H said. 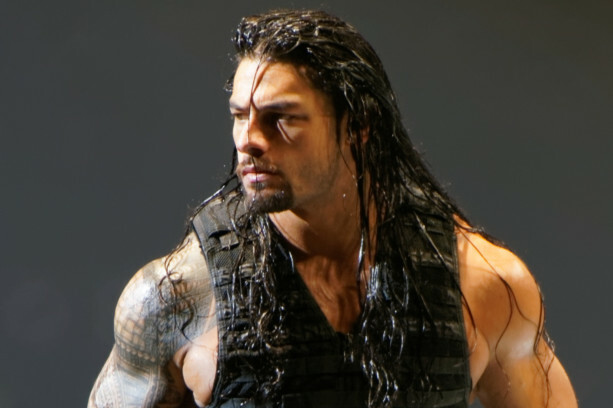 “This is kind of a rematch from WrestleMania... and Roman is probably one of the most intense competitors in the WWE right now so I look forward to stepping in the ring with him. He calls himself the ‘Big Dog’, I call myself ‘The Game’... So, we’ll see.” he added. Tonight and tomorrow, bodies will hurt and storylines will unfold. Tickets to WWE Live at Zayed Sports City Tennis Stadium start at Dh250.